Mr. Miller brings over 20 years of experience and a wealth of financial knowledge as a senior executive with extensive hands-on experience in managing financial operations and supporting enterprise growth across the health sciences, bio-tech and pharmaceutical sectors. In his previous role at Sucampo Pharmaceuticals, he was responsible for building out of the finance organization to effectively support the company's rapid growth, ultimately resulting in the $1.2B merger with Mallinckrodt in early 2018. Prior to Sucampo, he served in various progressive finance and management roles at Qiagen, Eppendorf and KPMG LLP. Mr. Miller's strengths include leading and building out company finance infrastructure and creating scalable, world-class organizations, making him an excellent fit into the strategic imperatives of growth and innovation at the new Cerecor. Mr. Miller holds a B.S. degree in accounting from Villanova University and is a Certified Public Accountant. Matthew V. Phillips is the Chief Commercial Officer of Cerecor. 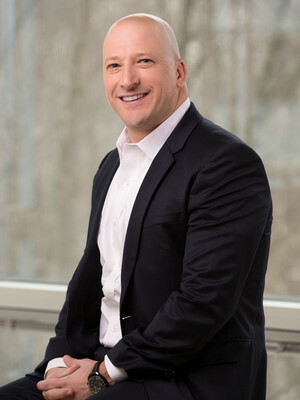 Mr. Phillips is responsible for strategic development and tactical execution of the company's franchise of prescription medications and dietary supplements. Previously, Mr. Phillips served in various roles of increasing responsibility with Zylera Pharma Corp, where he most recently served as President. 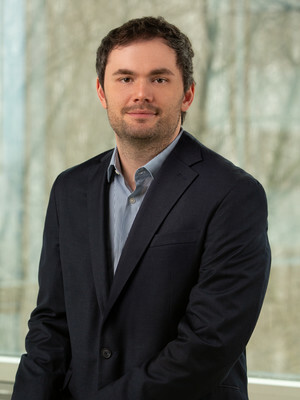 Prior, Mr. Phillips was an integral member of the management teams at Victory Pharma, Dura Pharmaceuticals, Inc., and Eisai Co, Ltd. Mr. Phillips earned his B.S. in Business from Central Michigan University, completed the University of Michigan - Executive Education Leadership Development Program, and currently maintains an appointed position on the North Carolina Board of Science, Technology and Innovation. Dr. Calias brings over 25 years of biopharmaceutical experience in clinical development across the drug and device sectors of healthcare. His strengths include pre-clinical, clinical development and global regulatory submissions. Dr. Calias has extensive experience in CNS and neurology as well as rare diseases. He has a strong track record in compound development and pipeline progression, as well as building research and development organizations. His previous experience includes serving as Vice President of Global CMC and Product Development at Sucampo. 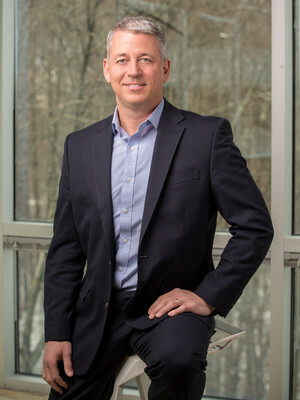 He has held a variety of research and development positions both in clinical and non-clinical roles of expanded leadership at Shire HGT and Genzyme. Dr. Calias' strong background in early stage asset development, as well as his clinical trial experience, add to the Cerecor clinical organization as we enter into Phase 1 trials of two of our Neurology assets. Dr. Calias obtained his Ph.D. in Bio-Organic Chemistry from Tufts University and his B.S. in biology from Suffolk University. Mr. Harrell has a great breadth of biopharmaceutical industry experience. Since May 2013 he has been an owner and principal with the NSCI Group, Inc., a privately held medical communications and education company where he focused on new business development and brand strategy. Mr. Harrell was Vice President and General Manager of Specialty Pharmaceuticals for Covidien, running 350-person commercial operations group in the area of pain management from 2011 to 2013. 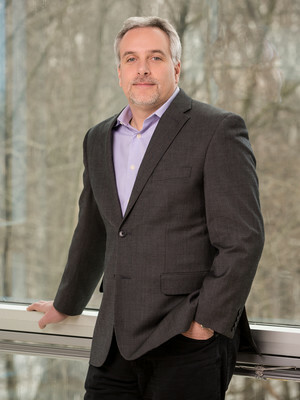 From 2007 to late 2010 he was the Vice President of Marketing with MedImmune, Inc., responsible for their Global Pediatric Infectious Disease franchise. From 1999 until February 2007, Mr. Harrell held various commercial positions with Centocor, Inc. with increasing levels of responsibility and management focused on the marketing of immunotherapy and cardiovascular products. He began his career in field sales and hospital sales at Rhone-Poulenc Rorer in 1991. During his career he has helped to commercialize and market 3 blockbuster brands. He holds a B.S. degree in Business Administration, with a double major in Marketing and Economics from Samford University. Mr. Crutcher is responsible for business development and strategic planning for the company's commercial medicines and R&D programs. He brings broad experience in competitive intelligence, product ideation, market analysis, regulatory strategy, and partnership development in the pharmaceutical sector. Mr. Crutcher served as Chairman and President of Ichorion Therapeutics, Inc. from July 2017 until its acquisition by Cerecor in September 2018. Previously, Mr. Crutcher served in various business development roles for several biopharmaceutical companies and worked in consulting as an analyst for a family office. He holds a B.Sc. in Mathematics from University of Illinois and a M.Sc. & C.Phil. in Statistics from UCLA.